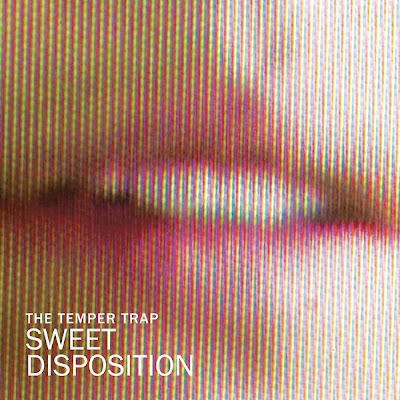 I am loving the song called Sweet Disposition by the Aussie band, The Temper Trap. The track is really chill but it also has some great remixes by Alan Wilkis, Axwell & Dirty South and Doorly. Check it out, its different.